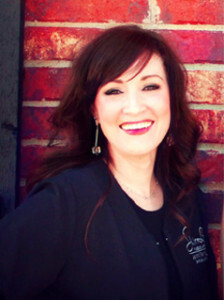 Angie Edwards is a registered nurse of over 15 years, licensed in the state of Oklahoma. She has worked in the fields of dermatology and aesthetic medicine for over 8 years. Angie is a certified nurse injector and an expert in Botox and dermal fillers. 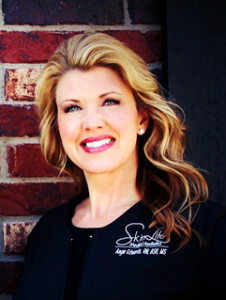 She is certified in skin rejuvenation treatments using laser, light therapies, and topical skin care products. Angie’s extensive experience and advanced skills as a nurse injector allow her to customize treatments to meet client’s specific cosmetic needs, producing optimal results. Jennifer Siddiki has been a licensed Medical Aesthetician in the state of Oklahoma for nine years. She has worked in the fields of dermatology and aesthetic medicine most of her career. Jennifer is certified in the latest technologies for skin rejuvenation treatments using laser, light therapies and topical skin care products. Her hands on experience and advanced training allow her to customize treatments to meet clients’ specific needs, producing the best possible results.